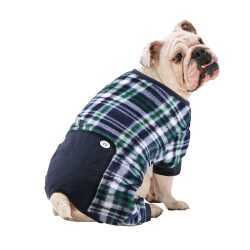 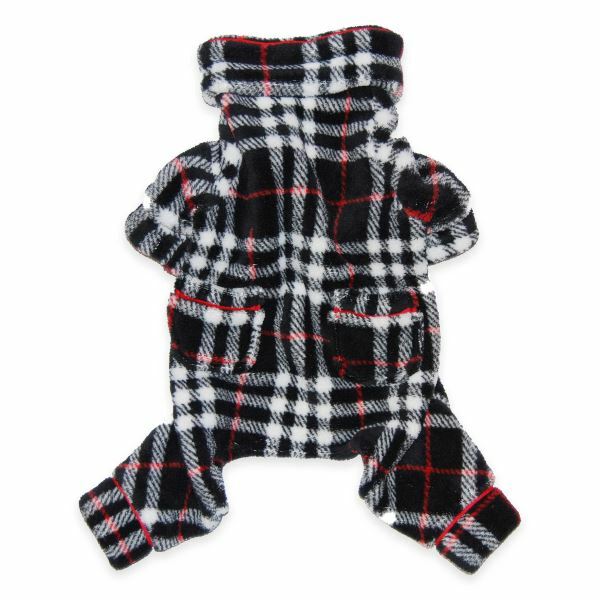 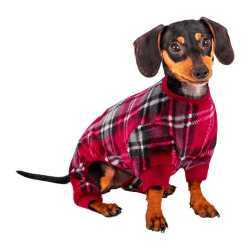 When it's chilly outside, these Black Plaid Dog Pajamas by Pawslife will give you and your dog something to smile about. 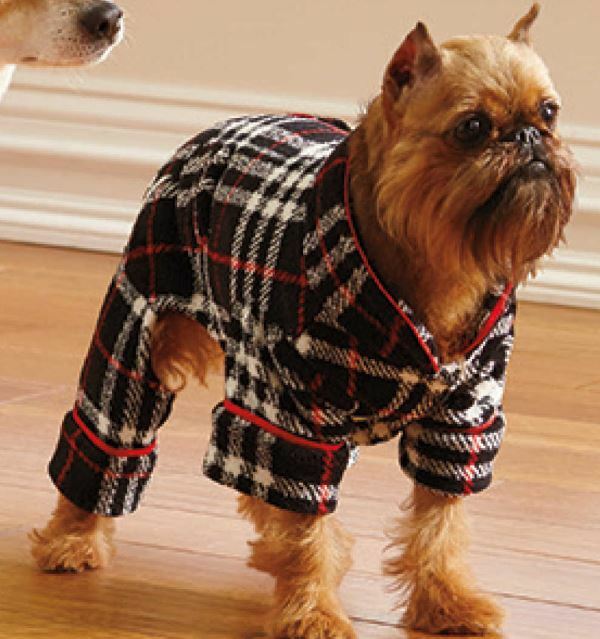 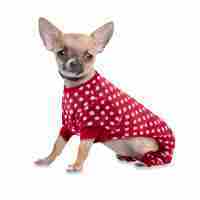 Dress your pup in this cozy outfit for a high-fashion canine look perfect for snoozing the night away in warmth and comfort. 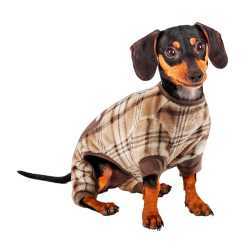 Great for around the house wear on cold chilly days too!